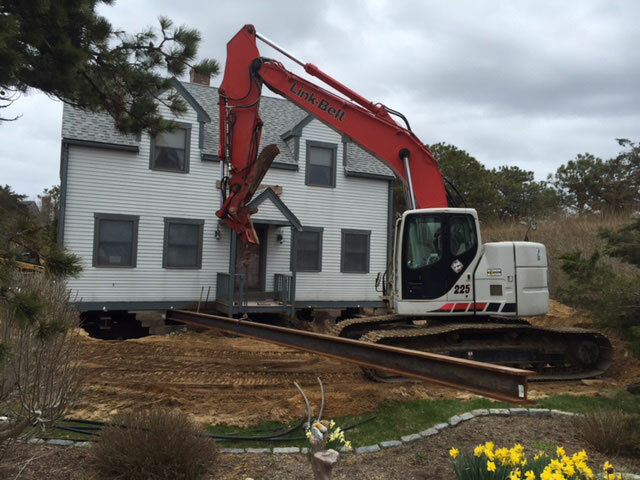 Since 2004, Barrett Enterprises has provided all aspects of construction services, including structural moving. We also have various in stock landscaping and masonry products and supplies. If you don’t see something that meets your needs, call us, we can be very accommodating. 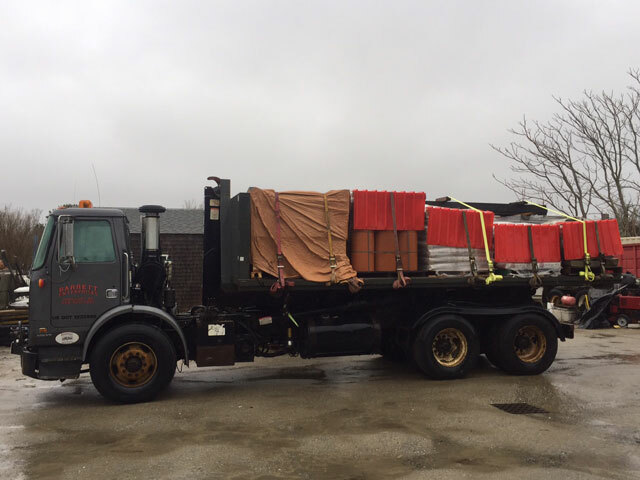 We do onsite & over the road moves. 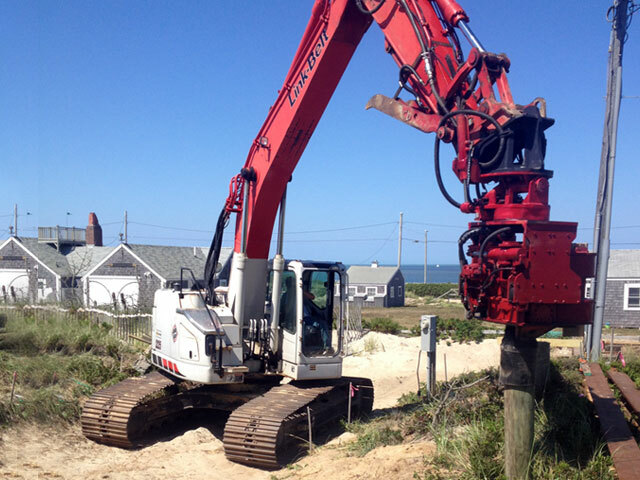 Our equipment is specific to the narrow roads of Nantucket. 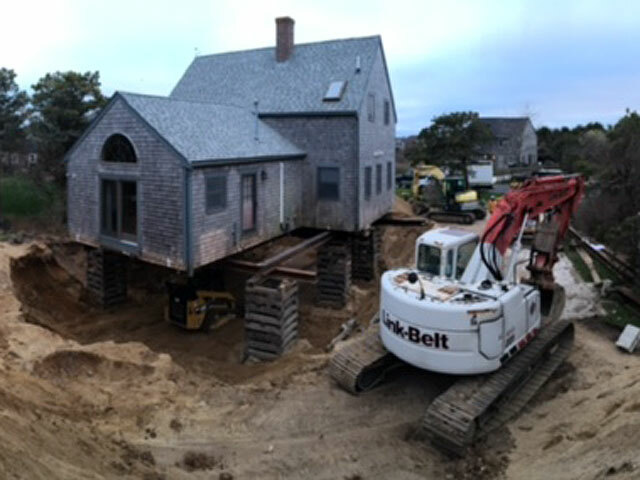 We have a remote controlled power unit to not only aid in the lifting of the structure, but also the ease of maneuvering tight corners without the need for a truck. 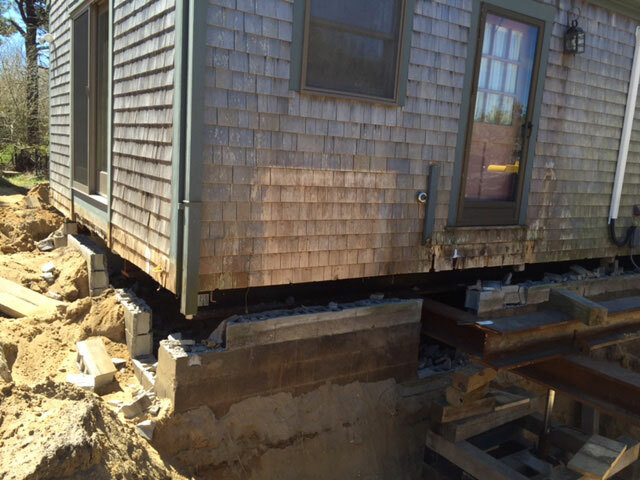 Structural moving is not only over the road moves but could be a move on site or a jack up and excavate for a new foundation, or to remove your crawl space and add a full foundation. 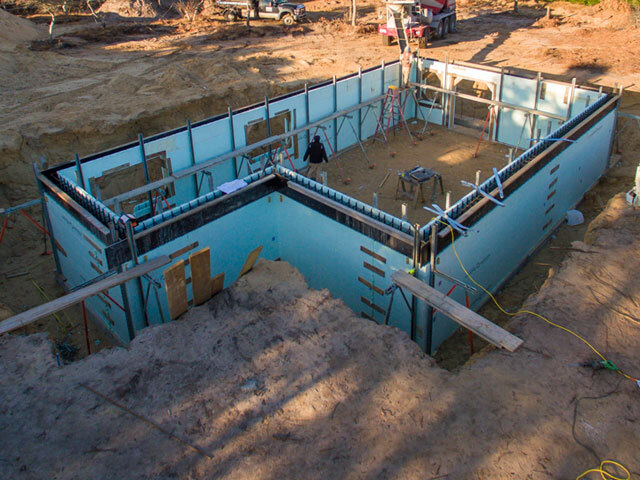 We would knock holes in the existing foundation, slide in our network of beams, separate the structure from the foundation, and raise it up, building piles as we go. 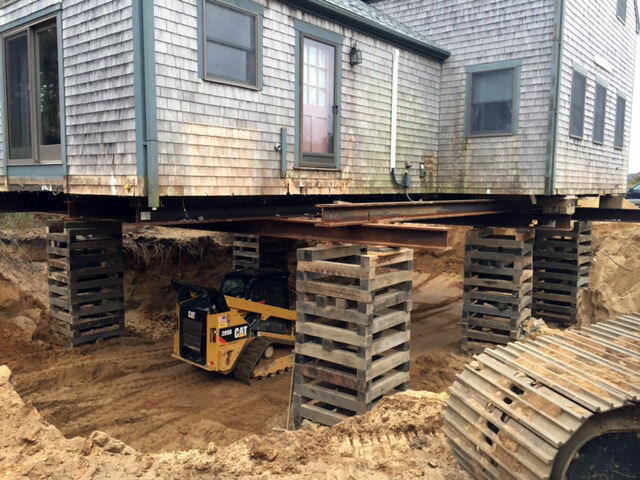 Once it has been lifted high enough for us to get our equipment under it we start digging and removing the old foundation and the dirt. 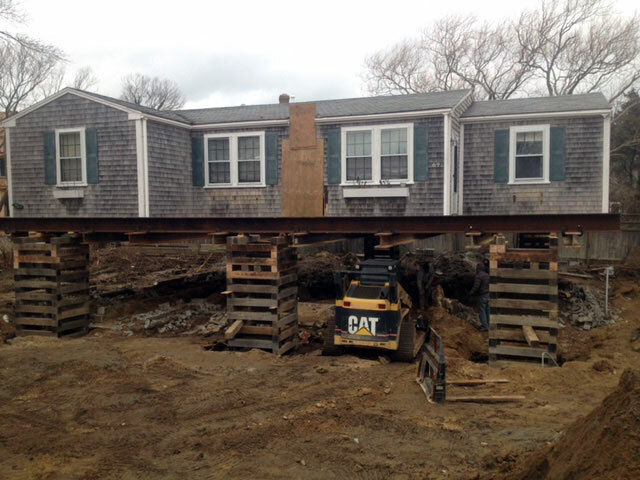 Then the new foundation is installed and the structure is set back down and the beams removed. 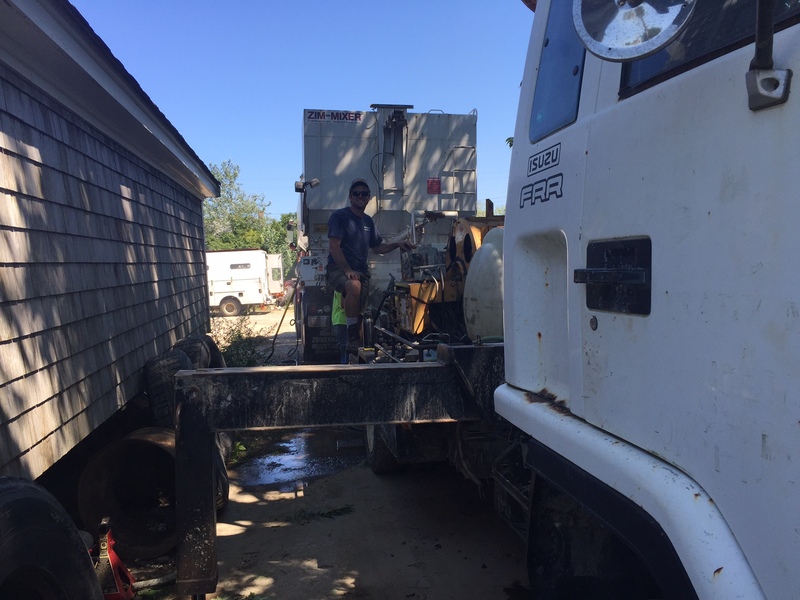 We use our trucks to pour foundation walls, window wells, sono tubes, slabs, piers or pads. 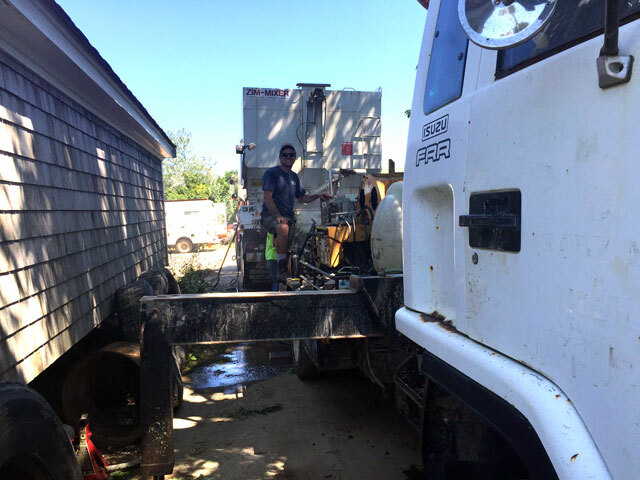 For those hard to reach areas, we have our pump truck to aid in pouring the concrete in its place. 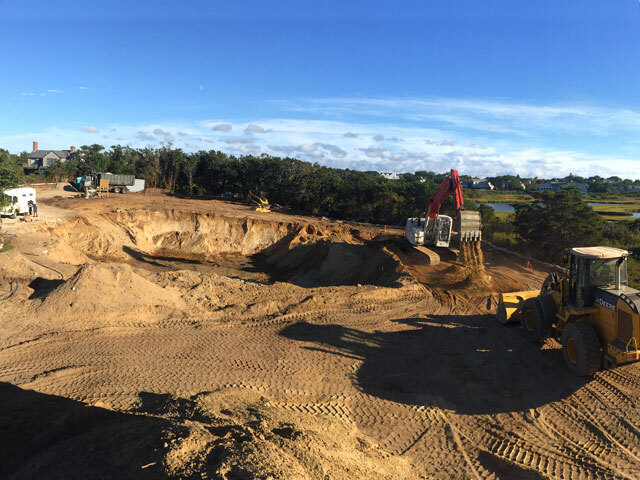 We can mix what is required right on site. 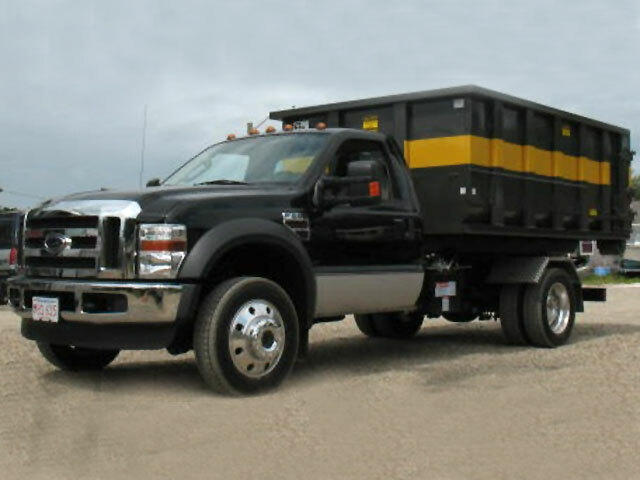 Dumpsters for C&D removal, and for small deliveries. 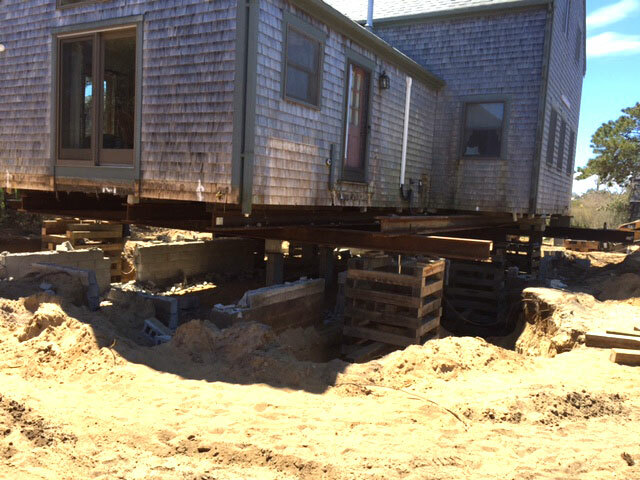 We install pole foundations for house moves on the beach or water front property that deal with erosion or flooding. 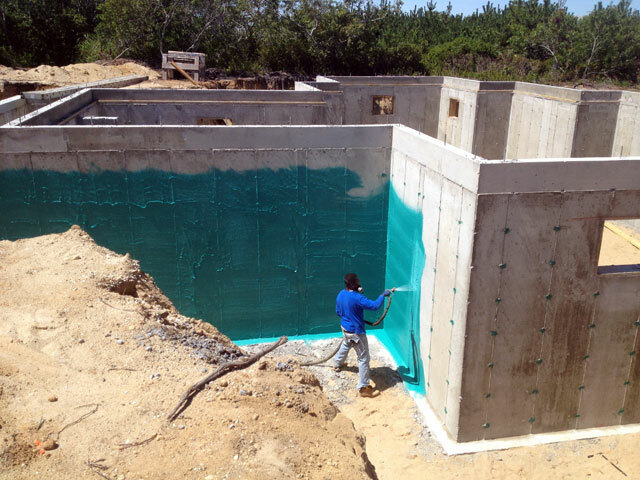 Waterproofing is a single component, spray applied membrane that is incredibly elastic. Highly durable, independent laboratory tests show a projected life expectancy of more than 100 years, even when constantly exposed to water. 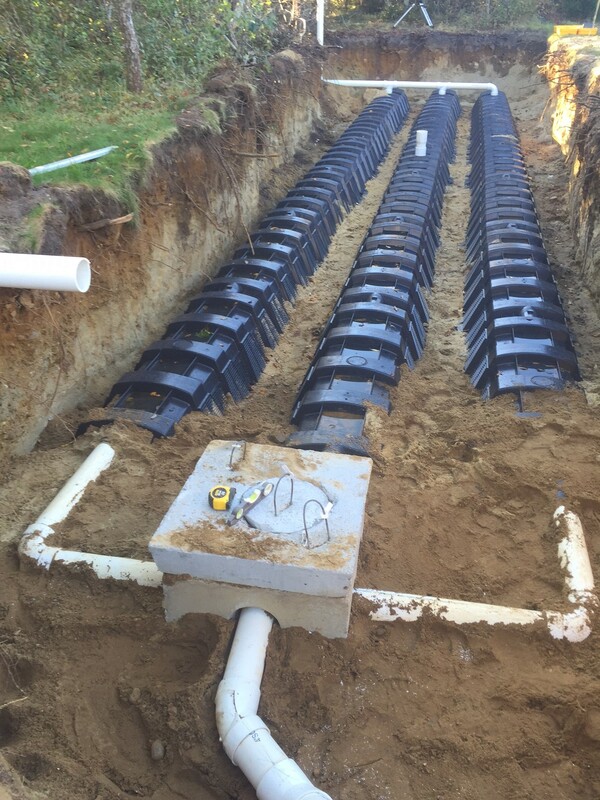 Trenches for utilities, sewer or water tie ins. 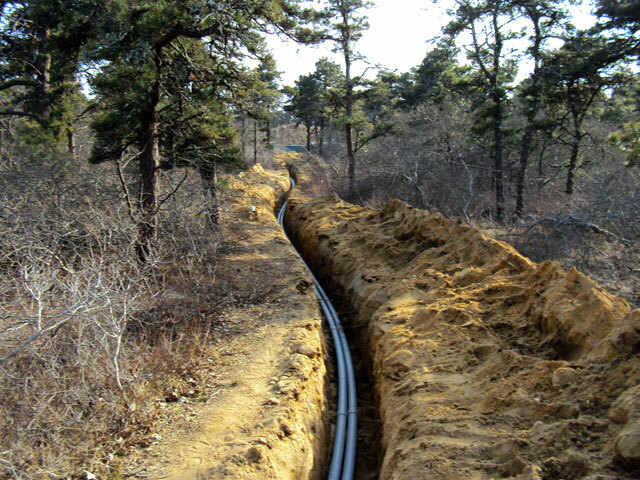 We also provide trenchless underground boring. For those areas under the road, sidewalks, or driveways with our underground hammer called the mole. 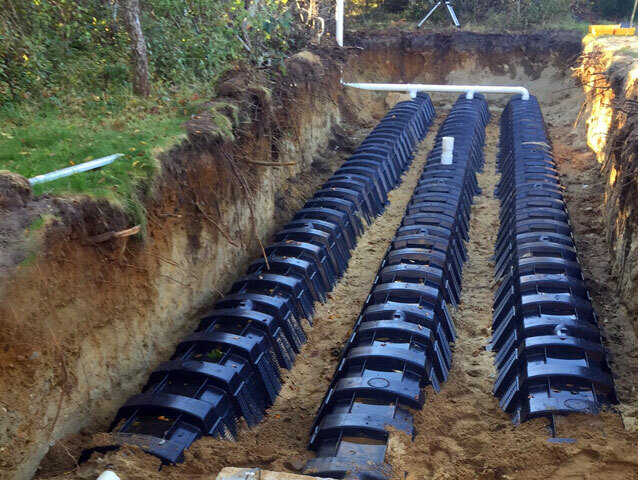 Tight areas are no problem with our trench box. 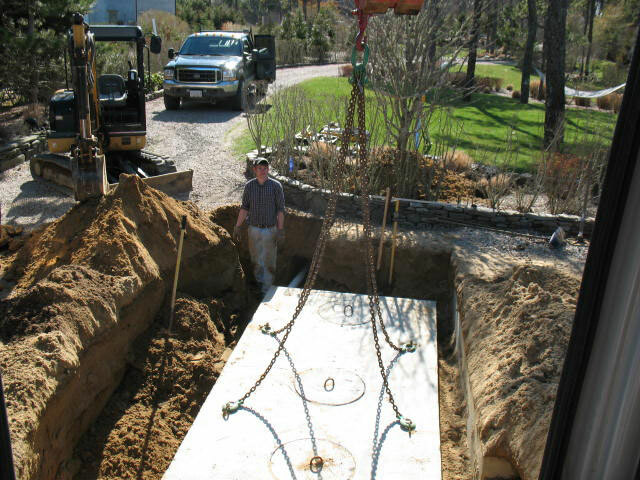 We provide utilities and tanks installations. 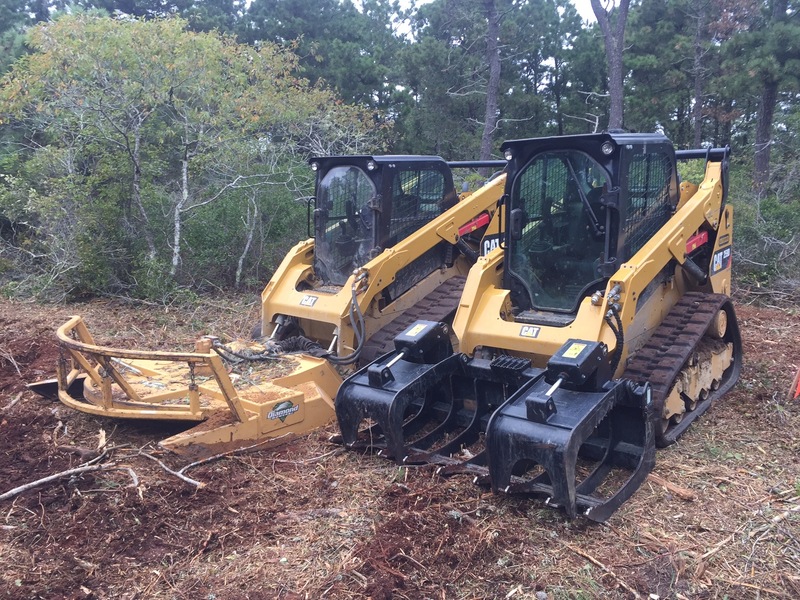 Clearing the way for your project. 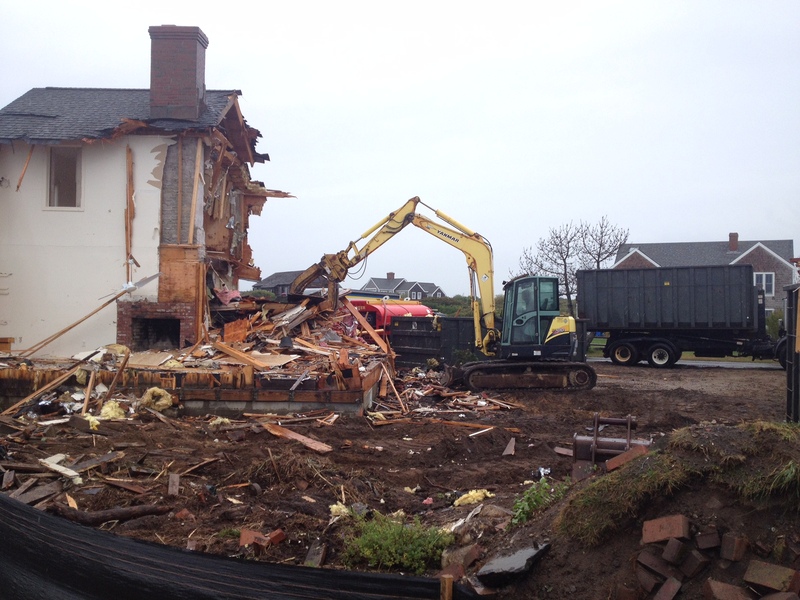 Whether you need space cleared for a yard, your new construction project, or space for access to your property. 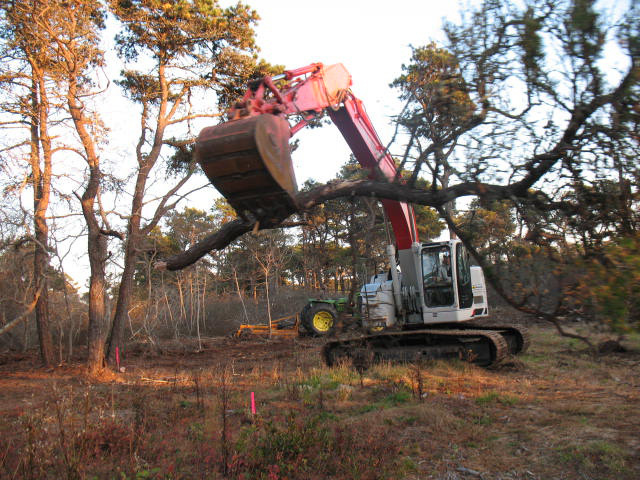 Taking down trees and removing brush is no problem. 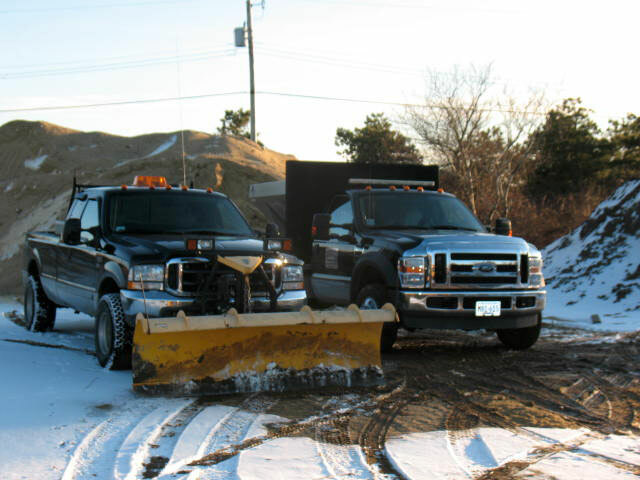 We can clear the way for your yard or new construction project. Our equipment can handle the toughest of terrain. 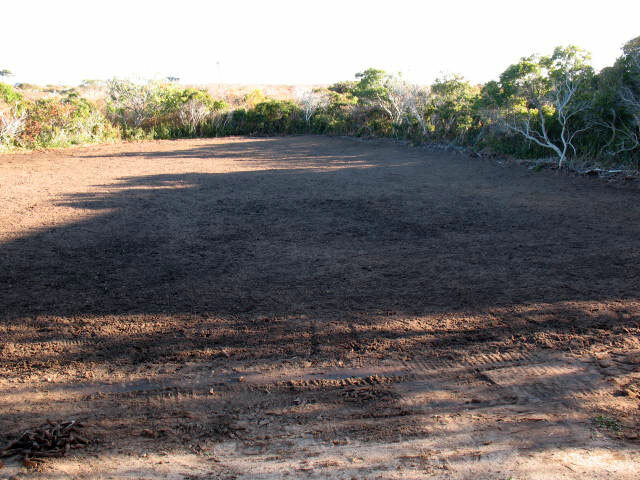 Once it's brush cut, we can also grub the area out, prep for topsoil, and the installation of your lawn. 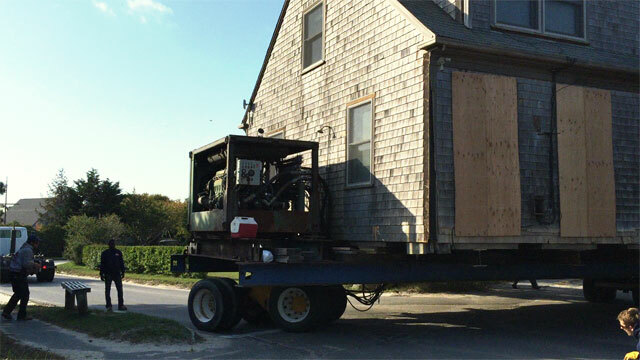 Material picked up off island and brought to your shop, or job on Nantucket. 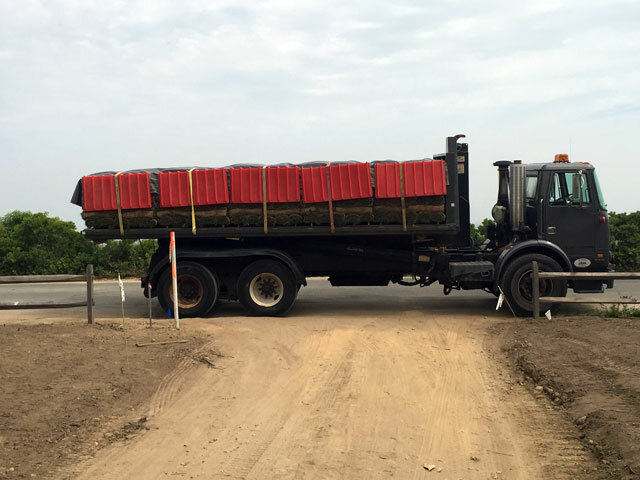 We do residential and commercial driveways, parking lots, and small developments. If you can't pick it up, let us bring it to you.